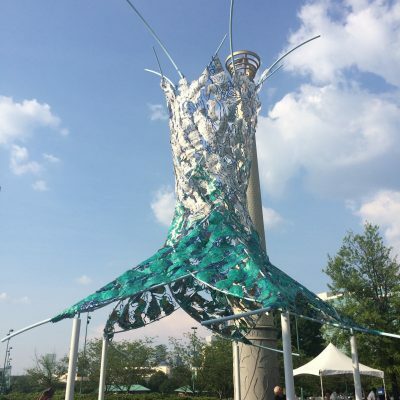 This sculpture and community engagement project addresses the social and municipal causes of litter and the impacts on communities, ecosystems, and wildlife in coastal areas, rivers, and lakes. 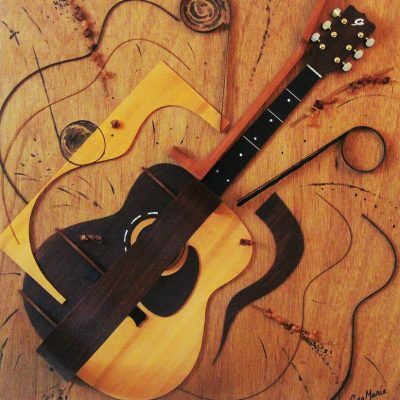 Featuring the creation and exhibition of a public sculpture, a series of public presentations by artists and environmental scientists, and an environmental art exhibition. CENCIA is a proud sponsor of Celebrating Africans in Atlanta symposium, hosted by Georgia State as part of the city-wide Africa Atlanta 2014 celebration. 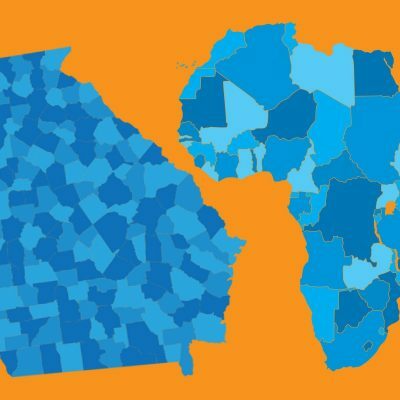 Through art and community connections, Celebrating Africans in Atlanta encompasses sessions that focus on the life and culture of Africans in Atlanta. 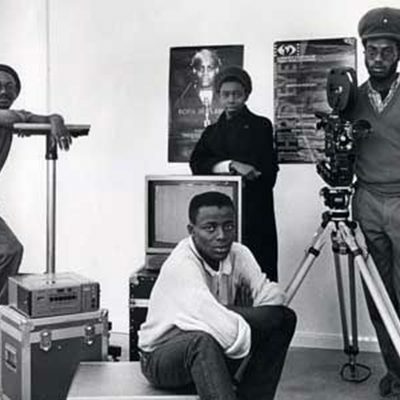 Based in London and founded in 1982 by seven art students, the Black Audio Film Collective produced award winning film, photography, and installations. The body of work remains a powerful example of new ways of engaging with the past, present, and possible future of black popular and political culture in Britain. Featuring film screenings and a symposium. 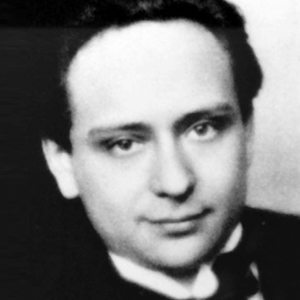 During World War II, Jewish composer Viktor Ullmann was imprisoned in Theresienstadt concentration camp, where he wrote more than 20 works. HSU and Elysium – between two continents present The Lay of Love and Death of Cornet Christoph Rilke, Ullmann’s final composition before he was transferred to Auschwitz and killed. The concert commemorates the 70th anniversary of his death. 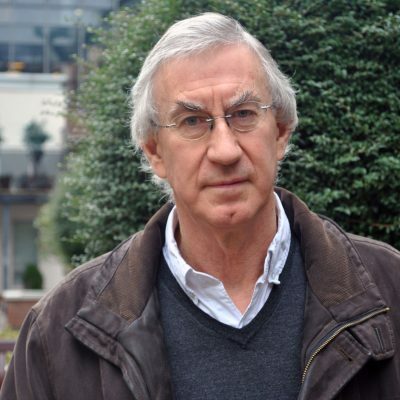 Noted Irish actor Barry McGovern gives a performance of readings from the poetry and prose of Samuel Beckett. One of the most influential writers of the 20th century and best known for his play Waiting for Godot, Beckett was awarded the Nobel Prize in Literature in 1969. Mexico has a vibrant and varied musical history and has produced some of the most forward thinking composers and performers active today. Georgia State ensemble-in-residence Bent Frequency hosts two evenings of music written by Mexican composers and featuring guest soloist Dieter Hennings and guest conductor Juan Trigos. Atlanta actors, writers, and educators present selected readings from dynamic Southern writers. 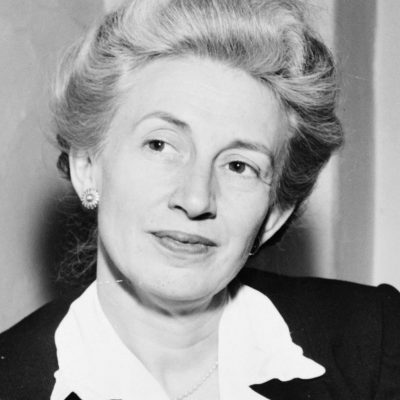 Featuring the works of Lillian Smith, Zora Neale Hurston, Alice Walker, and Eudora Welty. 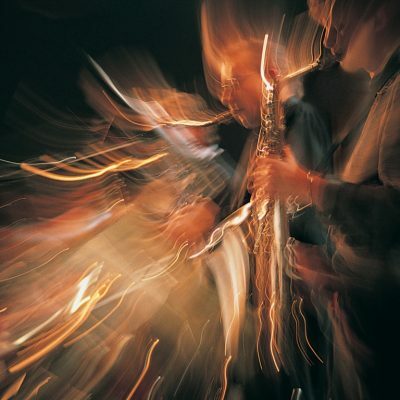 Following the success of the first Improvising Brain program in 2013, this symposium and concert event brings together researchers and musicians to explore musical improvisation and its related brain processes. Featuring performances and lectures by neuroscientist and jazz bassist Peter Vuust and mathematician and jazz pianist Guerino Mazzola. Aurora in April II: Vanha Kohtaa Uuden (Old Meets New) is a celebration of the music of classic and contemporary Finnish composers. Georgia State ensembles perform the music of celebrated composer Jean Sibelius as well as several contemporary composers. 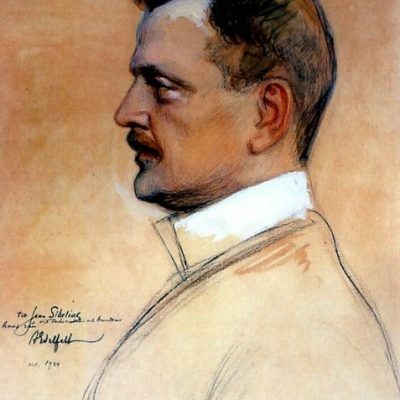 2015 marks the 150th anniversary of Sibelius’ birth.